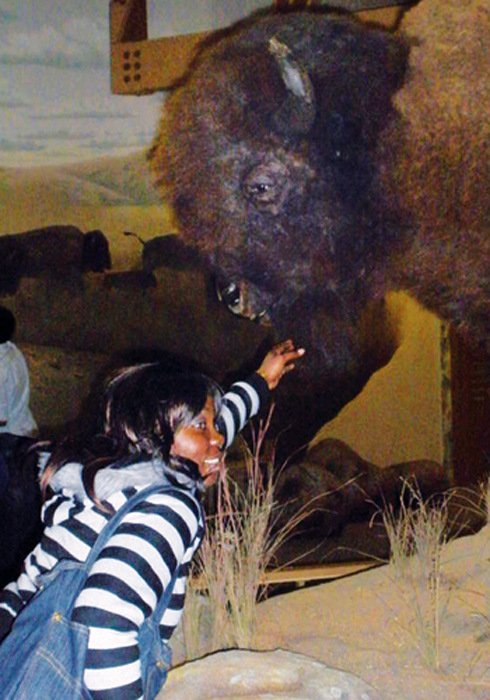 Yolande Kombou, a student from Cameroon, has fun in the museum during the trip. The Wichita Mountain Wildlife Refuge is home to many activities including a visitor center and museum, camping, hiking, fishing, and rock climbing. 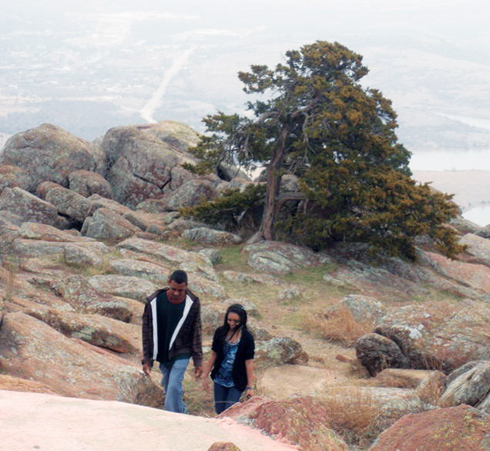 Mahjabin Khondoker and Ramzan Dawood take in the scenery of Mount Scott. Located near the town of Medicine Park, it’s is a great place to enjoy the scenic views of local hills and lakes. The peak attracts thousands of climbers and visitors each year. Professor Abra Figueroa poses with ESL students at the top of Mount Scott on their first cultural field trip of the semester Feb. 23. “Excuse me, the mountain, is it far from here?” asked Yolande Kombou, an international student from Cameroon, in west Africa. 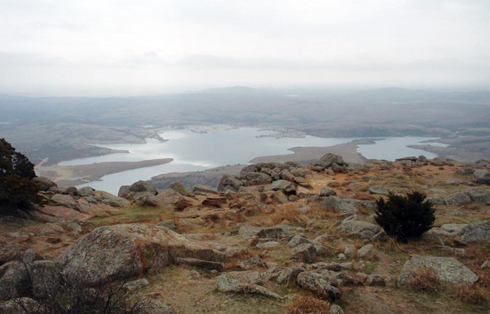 At the time Kombou was sitting with a group of students on top of Mount Scott, Oklahoma’s highest peak which reaches 2,464 feet. The mountains in Cameroon are a massive chain known as the Cameroon Volcanic Line which at its highest point is over 13,255 feet, making it Africa’s largest volcano. The students are enrolled in OCCC’s Academic Bridge Program, which consists of students in the English as a Second Language program who are transitioning into college coursework. They took their first cultural field trip of the semester Feb. 23. Abbie Figueroa, English as a Second Language professor, organized the trip to the Wichita Mountain National Wildlife Refuge near Lawton, with a side trip to historic Fort Sill. The ESL students seemed pleased to explore the Lawton area in place of their Wednesday class. They found it amusing that these geological formations were called mountains and not just big hills. At the Wildlife Refuge visitor’s center, the group watched a video on the history of the local buffalo, elk and longhorn cattle. out of the observation window in the visitor’s center to the grassland where buffalo and longhorns roam free. The main objective of this trip was to allow these students from other countries to experience part of what makes Oklahoma the state it is. Lydia Rucker, Communications Lab assistant and ESL conversation group coordinator, and Marijah Adams, Communications Lab tutor and ESL group leader, joined the students on their trip. Figueroa said she has taken ESL students to the Lawton area roughly 30 times and will continue to do so. She will be organizing a field trip to another location before the end of the semester. For more information, contact Figueroa at 405-682-1611, ext. 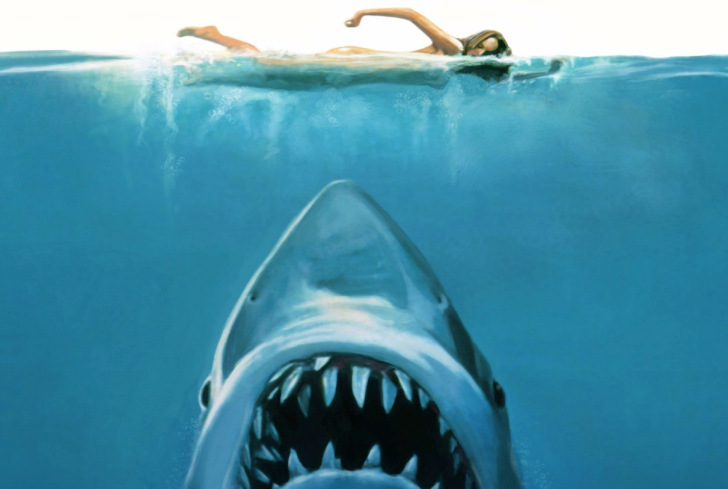 7326, or by e-mail at afigueroa@occc.edu.